As I look back on this last year and some of the pain and suffering it has unfolded it is hard to hold onto hope. 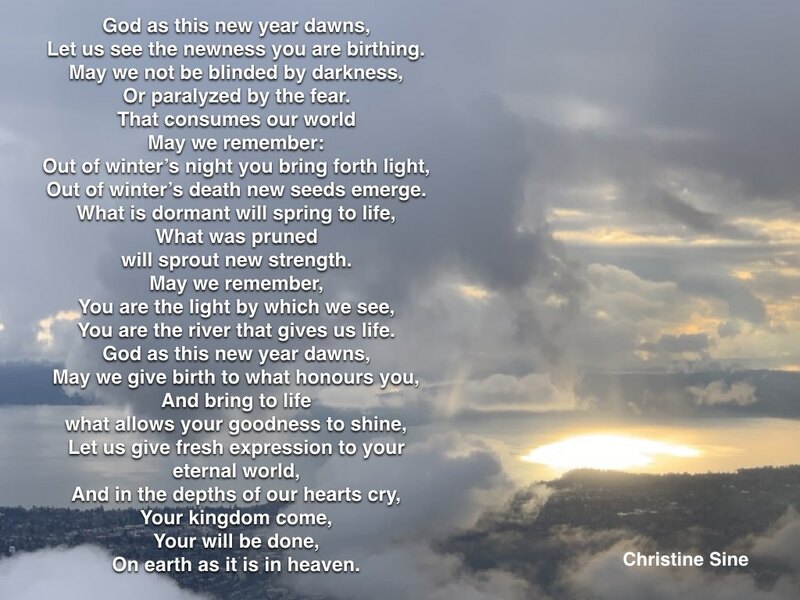 But as I think of the new year that is coming, and the new possibilities it holds I am filled with hope. 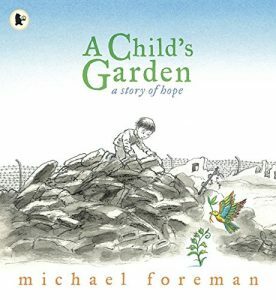 As I await this new year, I have been meditating on a beautiful children’s book that was given to me this Christmas A Child’s Garden: A Story of Hope. It is a delightful, hope giving story of destruction and regeneration, of death giving way to life. May you too look forward with the hope of renewal and regrowth out of death and destruction. Freerange Friday: Opening the Door to the New Year!